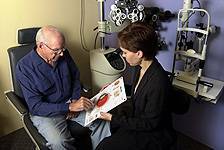 Ensuring crisp and comfortable vision is only one part of first-rate eye care. 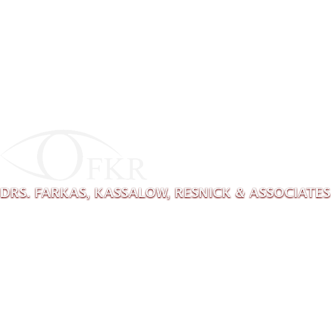 We focus on your specific visual needs and the long-term health of your eyes and visual system. Using the latest in diagnostic technology such as digital imaging, in both our Manhattan and Roslyn locations, our Eye Doctors will thoroughly evaluate your eyes with a comprehensive eye health and vision assessment.